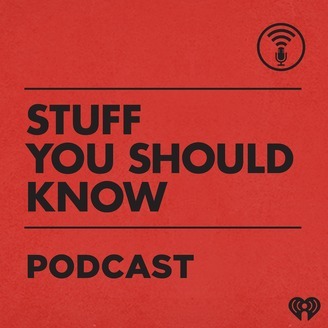 Join Josh Clark and Chuck Bryant as they get to the bottom of odd questions, like how Twinkies work and if zombies exist. 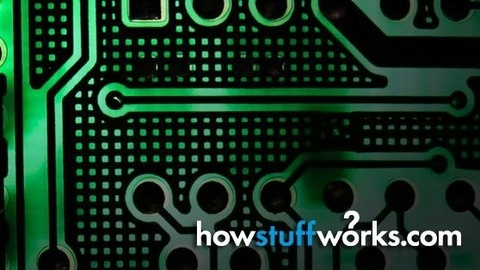 Listen to Stuff You Should Know on demand to enjoy this fascinating biweekly podcast from the HowStuffWorks team. A unique dose of education and entertainment.